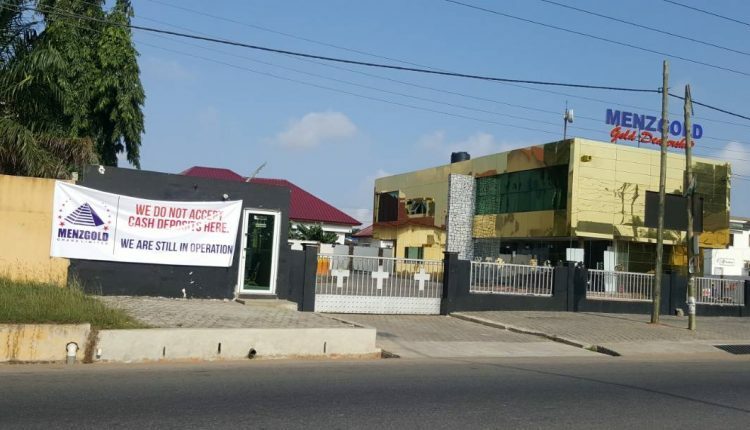 The Management of Menzgold Ghana Limited has described as unfortunate and disparaging cautions by the Bank of Ghana that the public should be wary of investing with the gold investment company. According to the Central Bank, Menzgold, which is known as a precious minerals trading company, is carrying out unlawful transactions by taking deposits. But Menzgold in a statement on Tuesday said “we hereby state emphatically that we DO NOT accept deposits from customers or carry on a deposit taking business in Ghana. Our activities are not within the scope of the Banks and Specialized Deposit-Taking Institutions, Act, 2016, Act 930. It therefore CANNOT be said that we are in breach of the Act. 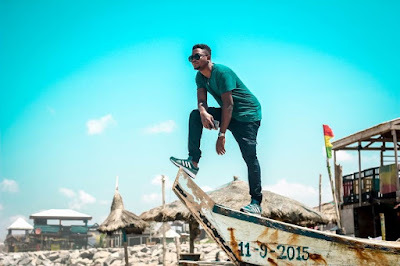 “The activities of Menzgold Ghana Limited is restricted to allowing customers to purchase gold or deal in gold as an alternative investment. The Bank of Ghana is clearly aware that these activities are outside the scope of The Banks and Specialized Deposit-Taking Institutions, Act, 2016, Act 930. 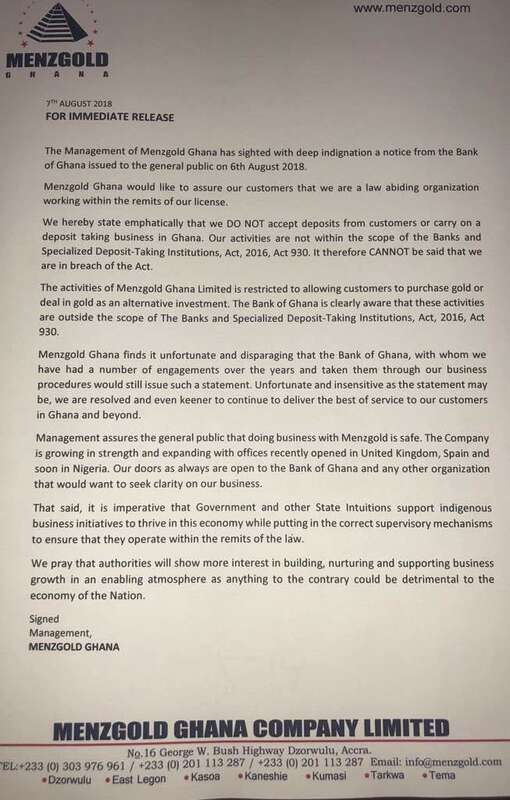 “Menzgold Ghana finds it unfortunate and disparaging that the Bank of Ghana, with whom we have had a number of engagements over the years and taken them through our business procedures would still issue such a statement. 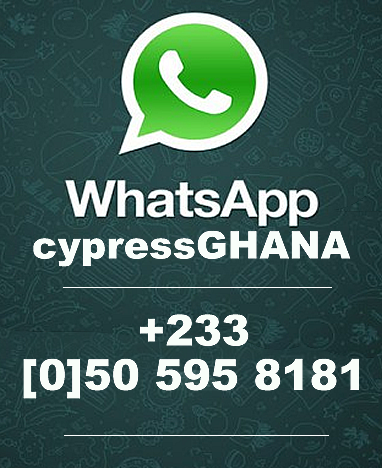 Unfortunate and insensitive as the statement may be, we are resolved and even keener to continue to deliver the best of service to our customers in Ghana and beyond. “Management assures the general public that doing business with Menzgold is safe. 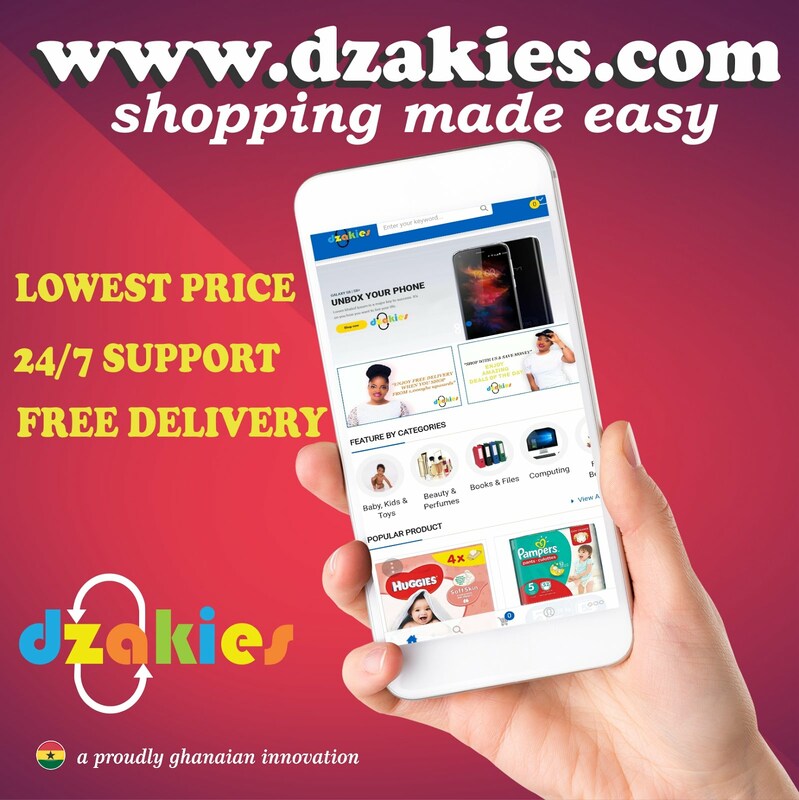 The Company is growing in strength and expanding with offices recently opened in United Kingdom, Spain and soon in Nigeria. Our doors as always are open to the Bank of Ghana and any other organization that would want to seek clarity on our business.